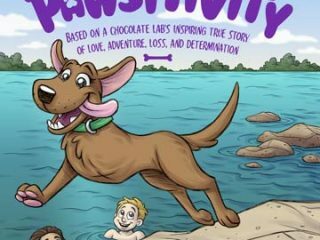 Misha’s Message of Pawsitivity – a new children’s book about a three legged dog is a cute and heart warming story for anyone looking to explain cancer, loss, or disabilities to a child. 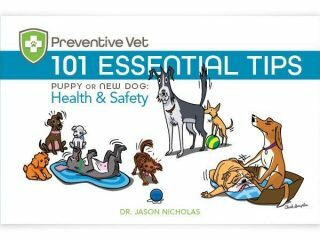 Your dog will thank you for learning these 101 Essential Dog Health and Safety Tips, a new book by the Preventive Vet Dr. Jason Nicholas. 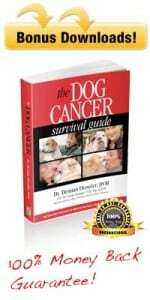 List of questions to ask your veterinary oncologist when cancer is suspected in your dog or cat. 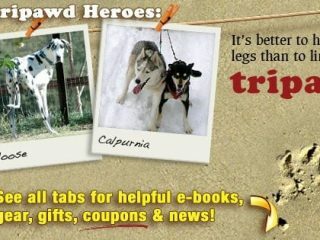 Join the Tripawd Heroes Celebration! 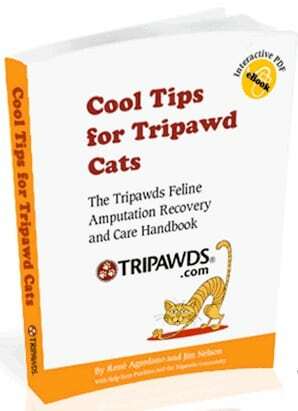 Tripawd Heroes personalized book about three-legged amputee dogs and cats shares inspirational stories about life on three legs after accidents, cancer and birth defects. 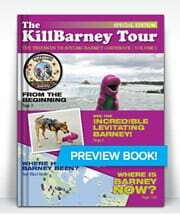 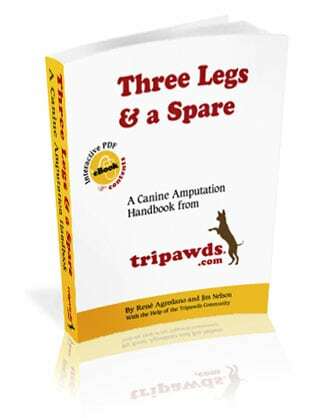 Tripawds canine amputation handbook, Three Legs and a Spare seeks reader tips and suggestions for second edition. 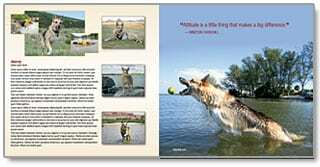 Tripawds is now accepting photos and stories for Tripawd Heroes, a book featuring amazing three legged dogs published to help defray costs of keeping the largest community for canine amputees and their people online. 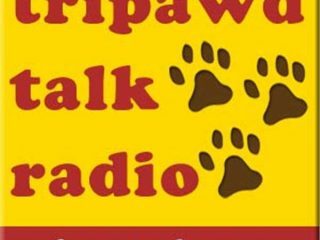 Renowned dog behaviorist Sarah Wilson of MySmartPuppy and Dogology will be a guest on Tripawd Talk Radio Sunday August 28 6:30 pm Eastern. Grief support resources, ideas and help for coping with companion animal loss and bereavement.